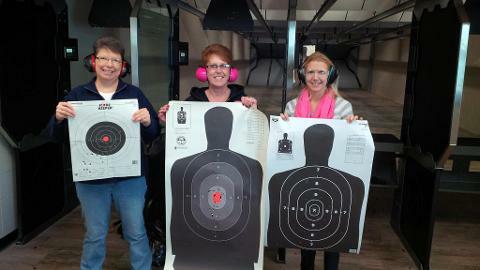 Ladies, Grab your friends and come to Fireline Shooting & Training Center for Ladies Day! Ladies get 1/2 price Lane Rental and FREE Firearm Rental. No need to make an reservation! Every Friday from 10:00 am to 7:00 pm.